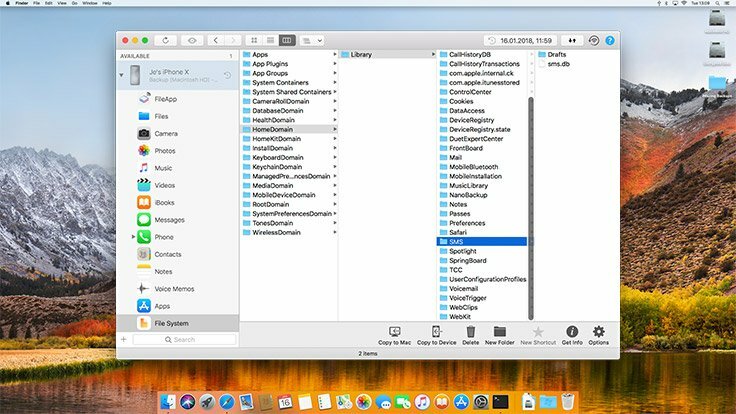 Explore the file system and data of your iPhone and iPad backups on your Mac or PC. 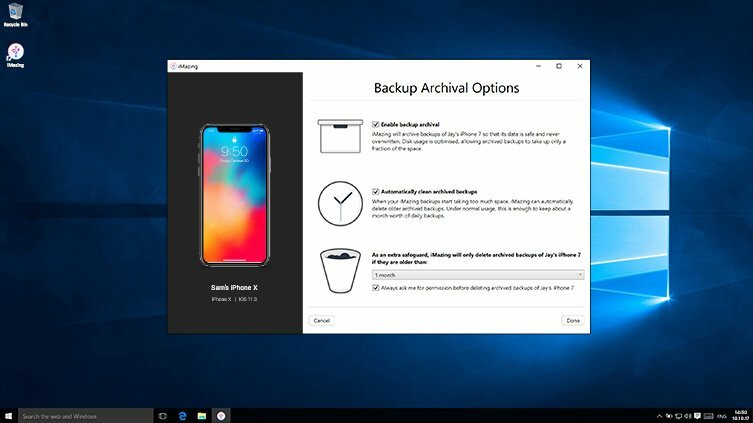 Recover any file, even from encrypted backups. Edit backups for advanced fixes and tweaks. Easily navigate the file system of your iTunes backup with a powerful file browser. Read encrypted iOS backups and preview files straight from iMazing. 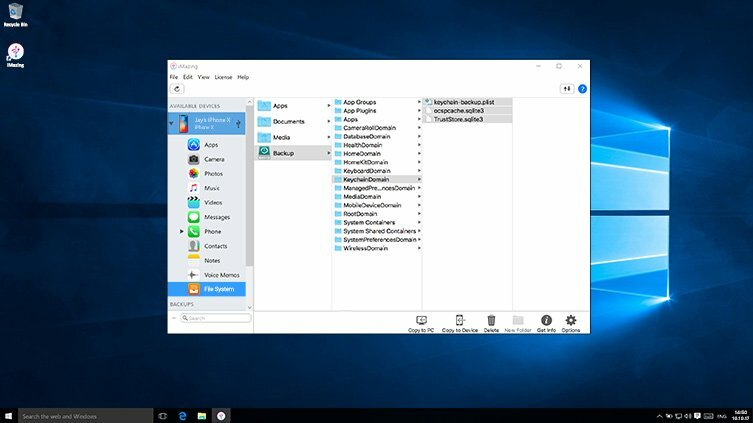 Copy entire folders to your desktop with a simple drag and drop. See your data just like it appears on your iPhone. iMazing features dedicated interfaces to view your Photos, Messages, Contacts, Notes, Voice Memos, Voicemail, Call History and Apps. Recover the raw files, or export in PDF, CSV or Text format. With iMazing, your iOS backups become fully editable, even if they are encrypted. This enables life saving fixes in case of restore errors, and fun tweaks without jailbreaking your device. And, if you need help or advice, our support team is passionate and friendly. They love to solve the trickiest of problems! Enjoy advanced backup browser and extractor features for your iPhone and iPad. 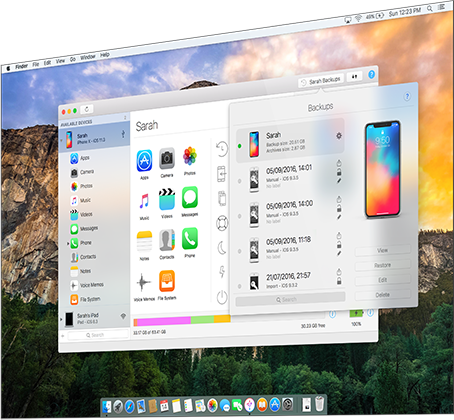 iMazing is simply the best iOS device manager for Mac and PC. What data is included in an iPhone or iPad backup? 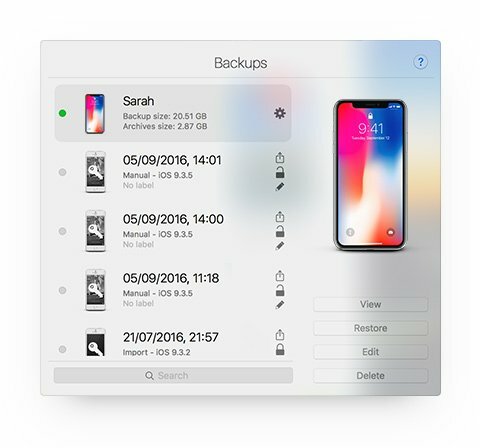 How to view the contents of an iPhone or iPad's backup?  How to extract files and data from an encrypted iPhone backup How to backup an iPhone or iPad to an external drive, or another location? 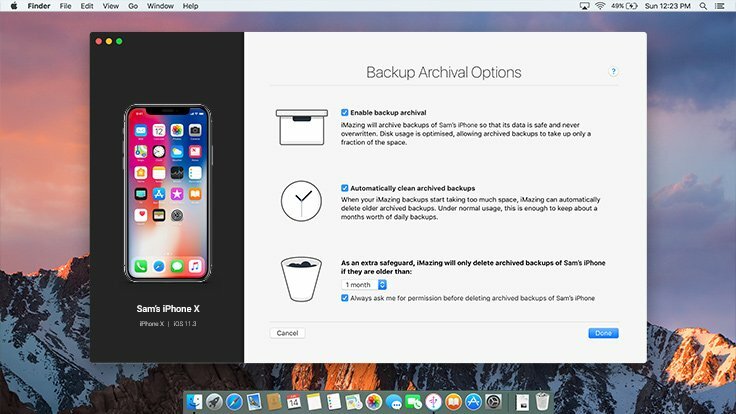 How to edit an iPhone or iPad's backup? What data is included in an iPhone or iPad backup?